Is there still any space on the market for a new classic CD Player when number of Compact Discs sold has been decreasing yearly for quite some time now? When silver discs are more and more often being replaced by music files, either played from local storage or streamed from services such as Tidal or Spotify? 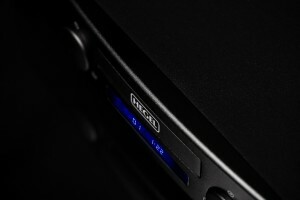 Many well-known manufacturers seem to believe so and they still release new models of CD Players every now and then. What’s even more interesting is the fact that they often offer even better sound quality than devices made in CD’s „golden era” ever did. 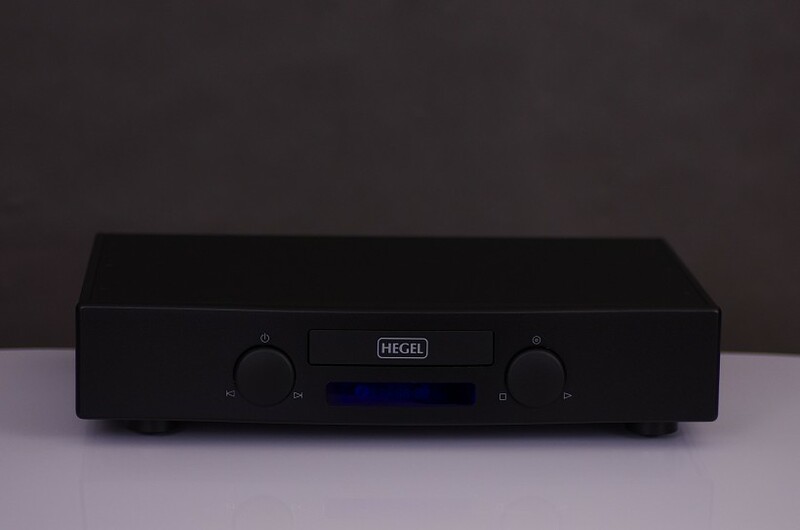 One of such manufacturers, who still believe in the format, is the Norwegian Hegel, that during this year’s HighEnd Show in Munich presented their ultimate player called Mohican. 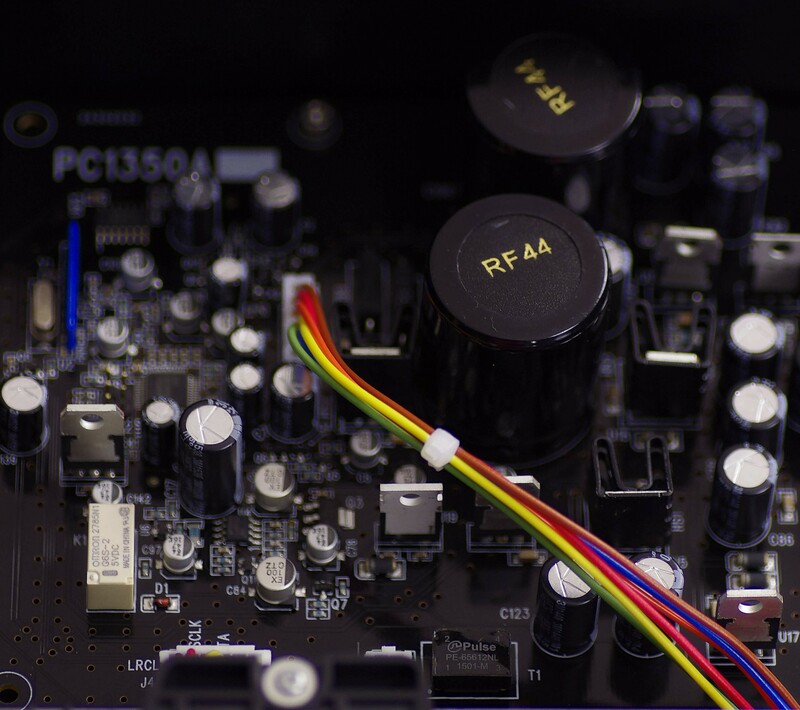 Few months later one of the first production units arrived to HiFiKnights for a review. 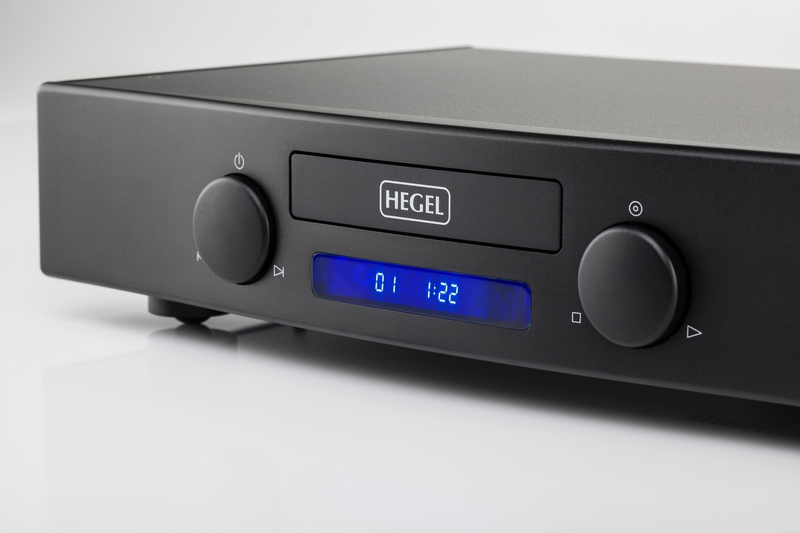 Despite the fact that I’m not a CD aficionado I couldn’t resist and had to check out what sort of sound quality Hegel engineers managed to achieve with this “obsolete” medium. 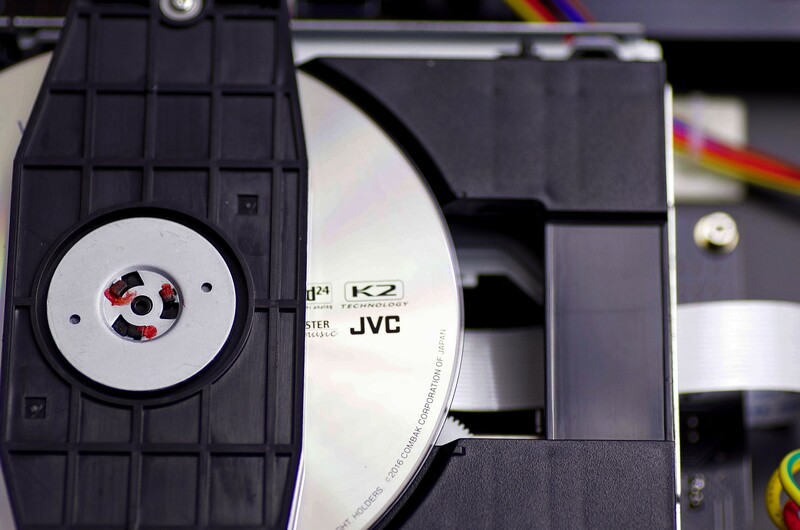 For quite a few years already many have been predicting an imminent end of the CD format. And I have no doubt that this end will come. I don’t mean by it that Compact Disc will become extinct, like the mammoths or dinosaurs. It will rather share the same fate as the medium that CD had pushed almost completely out of the market roughly 30 years ago, the vinyl record. I do think it will loose its role of a leading music medium and become a niche one, still collected by fans of the format and those who won’t be able to part from a physical form of music. It will be expensive, released by a smaller number of record labels, but in better quality than ever. Today CD format is actually still doing fine. Yes, sales tend to decrease every year, but it does not change the fact that huge amounts of silver discs still find millions of buyers all over the world. 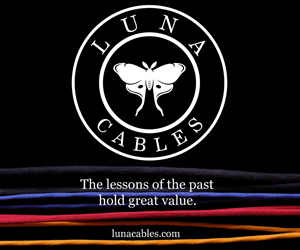 In part, this is because many labels, mostly, audiophile ones, do their best to sustain interest in the format creating new technologies of CD production that improve sound quality. And it is not at all about just sales and marketing but about actual sound quality improvement and a significant one, I must add. All these new formats starting from XRCD (in its all versions) through K2HD, HQCD, SHM-CD and BSCD (to name just some of them) actually offer significantly better sound than “standard” discs. 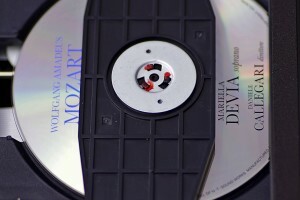 The key to their success is their compatibility with “normal” Red Book CD Players – one doesn’t need special player to benefit from better quality of discs in these formats. 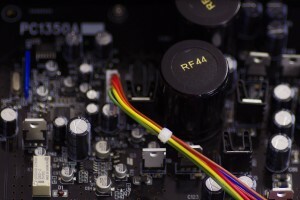 Big labels on the other hand offer special editions, boxes, anniversary releases, sometimes combined with other formats (adding CDs to vinyl releases also increases CD sales), and people tend to buy new versions of the same albums to compare them with the ones they already have, or simply in search for a superior release offering better sound quality. 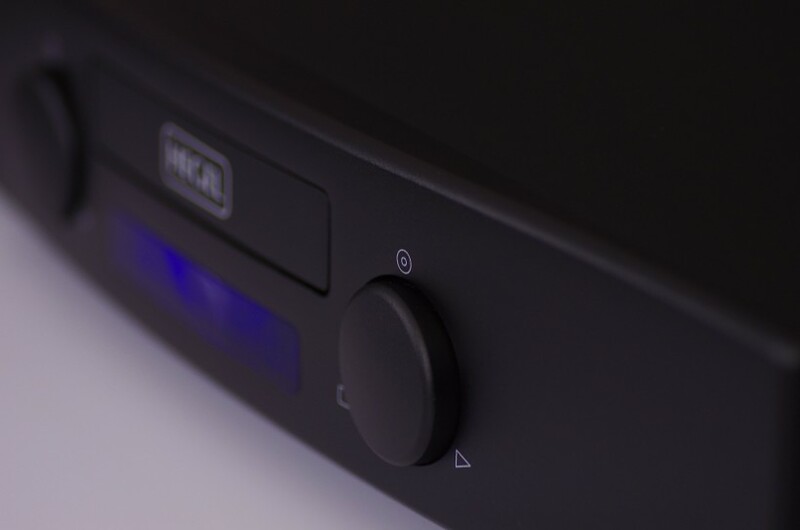 Another factor delaying the extinction of the silver disc is a significant progress made in D/A Conversion, which is another key element for a high end CD Player. On the other hand, after completion of the production of Philips’ audiophile CD drives, most brands were forced to use available transports of lesser quality. And yet they manage to cope with this problem offering, as I already mentioned, players that sound often better than everything that was made 10-20 years ago. I myself openly admit that I don’t use CDs any longer. No, I didn’t throw away or sold all my collection, because it becomes handy when a review of some CD Player happens. But for the past few years the collection hardly grew as I’ve almost stopped buying CDs. 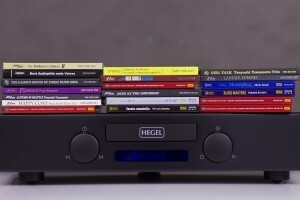 So it is a little ironic that it is me, who received the new Hegel Player for a review. However I approached this test the same way as any other, without prejudice, with an open mind, though after meeting with Bent Holter, with considerable expectations. My “adventure” with this device, in a sense, started already in Munich during High End Show 2016. As every year, I visited Hegel’s stand to find out what new products they prepared this time. It so happened that Anders Ertzeid, head of Sales, whom I’d known for years, was busy when I came. 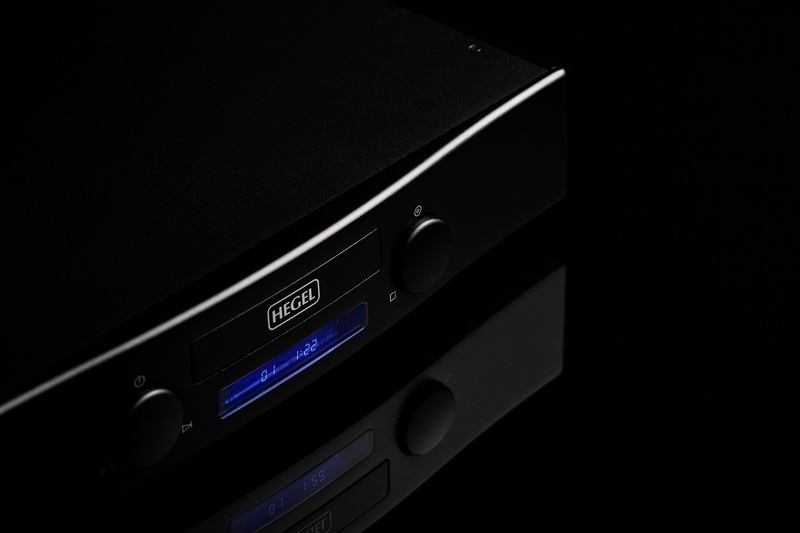 Thus Bent Holter, head and founder of Hegel Music Systems took upon himself the task of presenting novelties. The product, he was very eager to show me was, well, a CD player called Mohican. Actually it was something more than just a presentation of a new product for him, he was clearly particularly proud if this one. My reaction was obvious – oh! The Last of the Mohicans? As in James Fenimore Cooper’s novel? Yes, that’s where the name came from, although most people associated it with a movie rather that the book. Normally my interest in this type of product due to the above mentioned reasons, would be rather limited. But in this case first the name itself intrigued me. It immediately occurred to me that this was probably the last compact disc player that this Norwegian company was planning to offer, ever. Bent didn’t confirm my assumption directly (one should never say never, I guess), but he also did not deny it. Even though the name was interesting it wasn’t really enough to make me want to listen to it. It was the next sentence I heard from Bent that immediately caught my attention. 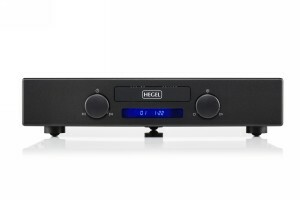 Namely, he said that the new Hegel was based largely on HD30 DAC/streamer. It was the only recommendation I needed. Knowing the entire lineup of Hegel DACs, being even a proud owner of some of them in the past and having reviewed HD30 comparing it with many other DACs, I simply knew it was one of the most interesting, best sounding converters on the market considering those (relatively) reasonably priced. It can compete even with many more expensive products and still come on top of many such head-to-heads. 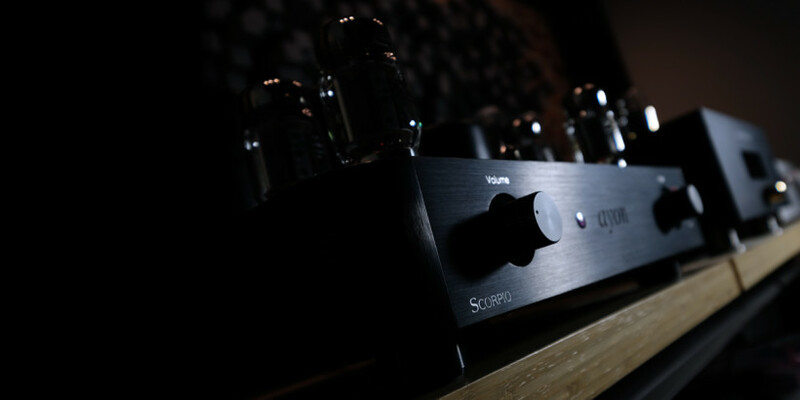 As if that were not enough, it simply matched my personal sound preferences – it offered incredibly musical, immersive experience. So if the Mohican was largely based on this device it had to be a real treat for my ears. Bent pointed out to me that the Mohican is a highly specialized device, CD player, period! 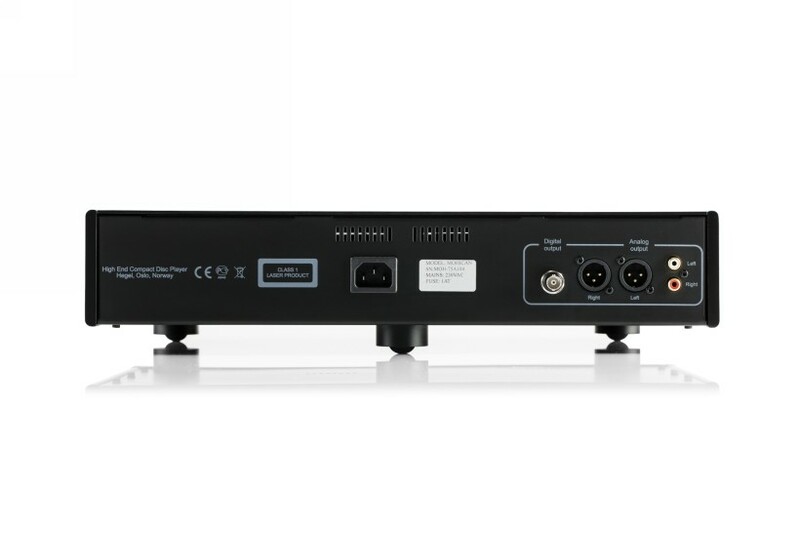 Will not play SACD, there are no digital inputs, no USB port, one can not stream music to or from it neither via cable nor using a wireless connection. 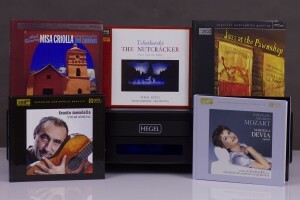 New product of Hegel plays only Red Book CDs after these are placed (one at the time) in Player’s drawer. On the rear panel one finds analog outputs, RCA and XLR, one digital output (BNC), IEC socket and that’s it. I must admit that guys from Hegel made some brave or even bold decisions – not only had they spend a lot of money, time and effort developing new player for the medium that is considered almost obsolete, but they hadn’t used any marketing tricks that could attract more buyers. They surely could have done that – many others did. 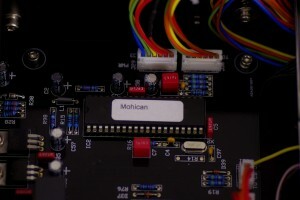 All it would have taken would be a few stickers reading: “hi-res compatible”, “DSD”, “streamer”, “Spotify Connect”, “Wi-Fi”, “upsampling”, etc, etc, and certainly promotion and sales of Mohican would have been so much easier. This device is, however, just a CD player that is supposed to perform its primary function in the best possible way and this way attract certain customers who do not expect their CD Player to cook, make coffee and clean for them. 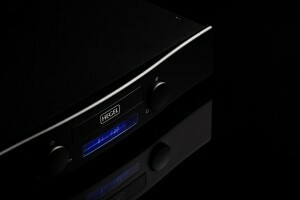 It has to play CDs offering stunning performance, period! 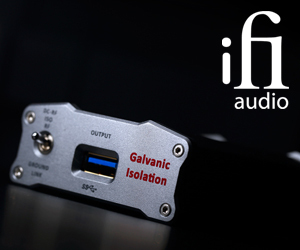 I really loved such an, insufficiently popular in audio industry, approach. 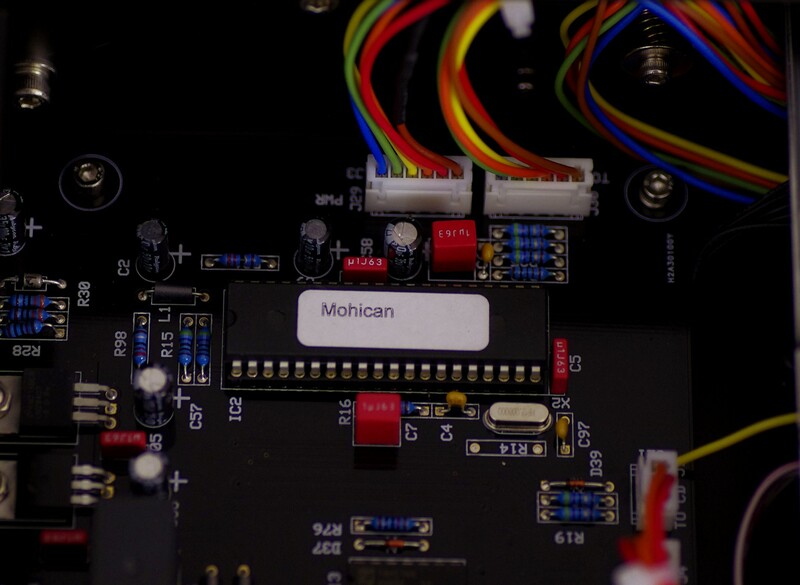 The D/A Conversion section for Mohican was sourced from highly acclaimed HD30, but its functionality was limited to signal processing in the native CD resolution, 16 bits and 44.1 kHz. It is also about specialization, about removing all unnecessary elements, and focusing efforts and costs on obtaining the best possible sound from a compact disc. As Bent told me, they, in Hegel, conducted comparisons between the HD30 and the Mohican, both playing 16/44 signal and the latter delivered a better performance. 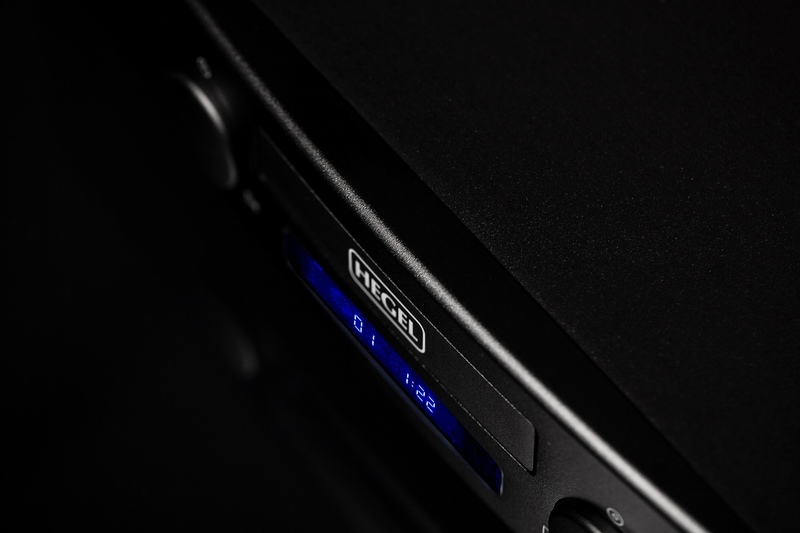 This was the goal – to use a great DAC’s layout and by specializing its circuit for Red Book resolution, achieve the best sound there is to be heard from a compact disc. I was convinced. After the show I informed all parties that I absolutely had to listen to Mohican in my system at home. 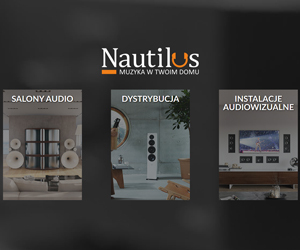 Thanks to the Polish distributor, Mr. Krzysztof Owczarek, I am one of the first lucky music lovers who could hear and assess what the Mohican really had to offer in terms of sound quality. Hegel does not belong to that sort of companies that are fighting for customers with fancy appearance of their products. Don’t get me wrong – this is not a complaint. Personally, I’ve had enough of all these devices, that flash to me with dozens of colored lights that tend to be very bright simply hurting my eyes. And often turning them off is not even an option. Fancy shapes and forms in no way justified by the function of the device, golden elements, stickers and other (not so) “original” ways of attracting customers’ attention also do not appeal to me. 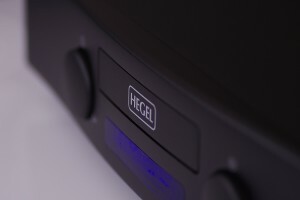 When it comes to Hegel, the matter is simple – one knows exactly what to expect even with a completely new product. One can always count on: a very good quality of workmanship and finishing of a solid, rigid, metal housing in a simple but elegant, characteristic form and two finish colors to choose from – black and silver (new white Röst is an exception, though). 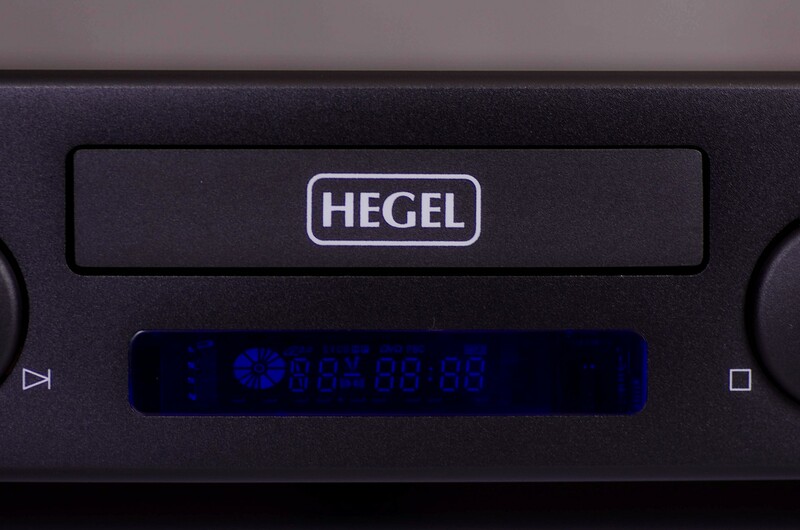 Just one look at the device and one immediately knows it’s Hegel. 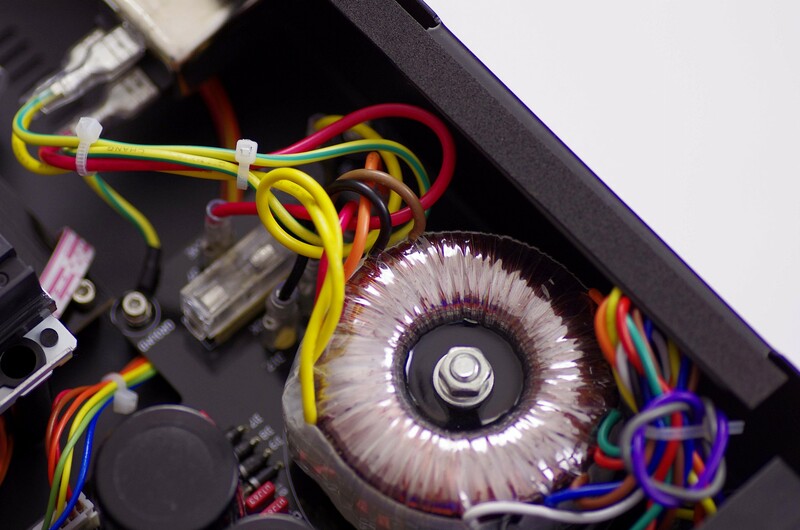 Let me throw in a metal body remote – many brands, even those offering much more expensive components, add ugly, plastic remotes to them. 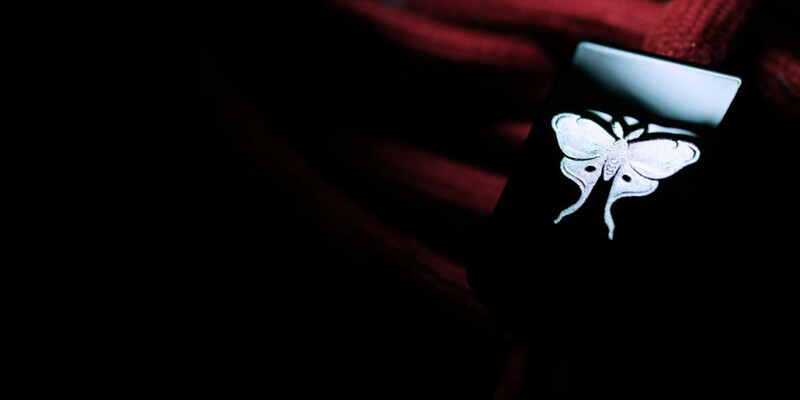 The one offered by Norwegian company is a solid item that can be used not only to control one’s player but also for a self-defense if needed. 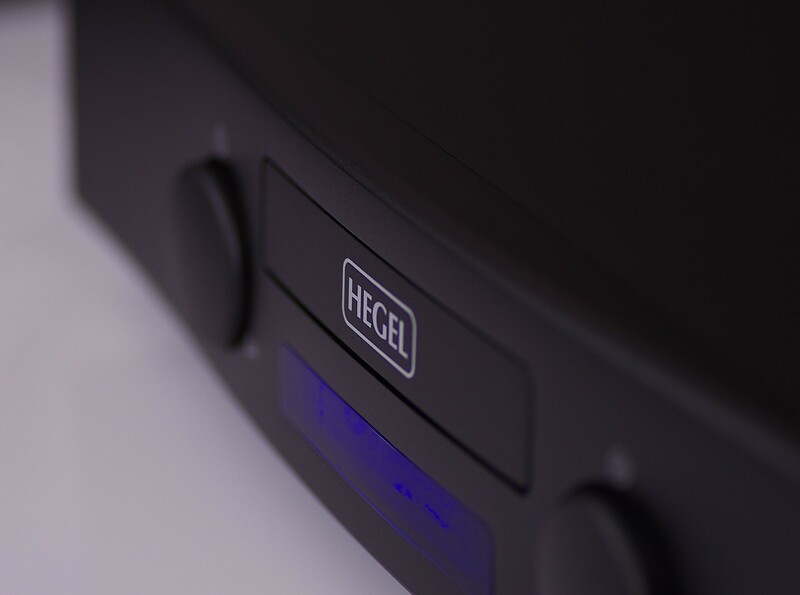 I have personally (and I know I’m not alone in this) always loved the Hegel’s practical approach to the appearance and make&finish of their products. Mohican is no different in this respect as its predecessors. On the outside the Mohican looks exactly the same as the other, older models of Hegel’s CD players, the CDP2A mk2 or CDP4. The housing itself features a rectangular shape, only the front plate has a non-uniform thickness ・it is thinnest on both sides and thickest in the middle. This creates a typical for this Norwegian company, convex front panel which constitutes the only 吐ancy・element of the design. 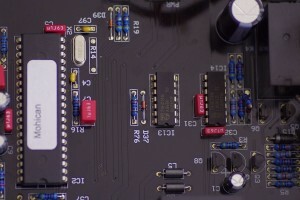 The drive’s tray is located in the middle, near upper edge of the front, underneath there is a small display that shows the current track number and time. 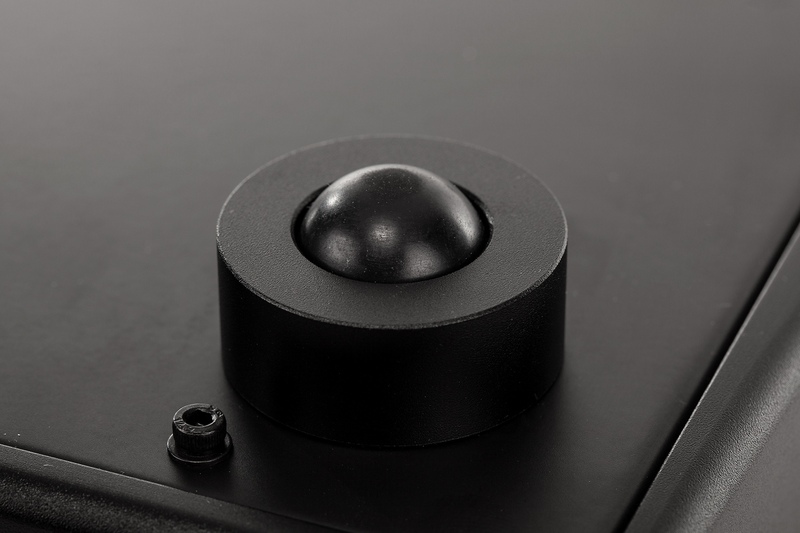 On its two sides one finds two big, round, multi-function buttons. 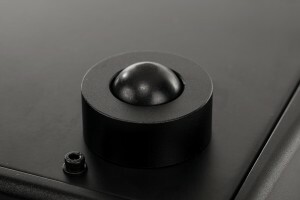 Yes, these are push-buttons, not knobs. 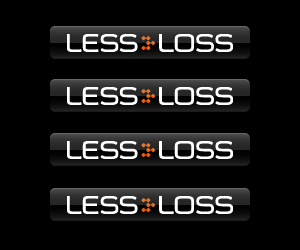 The left one, depending on which side you press it, turns the device on or off or allows user to skip one track forward or backward. The right one opens/closes the disc tray and but also serves as play/stop/pause button. As I already have mentioned, the device is supplied with a sleek, metal remote control, which allows user to control all above described functions and some more (including mute and repeat) even if these are not indicated on the remote’s face-plate Some keys control more than one function – Play starts playback, but if pressed during playback it pauses it; Stop stops playback, but if it is already stopped it opens a drawer. If I really had to find any downside of the remote I’d say that I missed numerical keys that would allow for an easy track selection. There is still a lot of space on the remote’s face-plate so lack of space was surely not a reason not to have them. If you’re a fan of listening to the single, or non-sequential tracks, you’ll use Next button (or Prev) a lot. 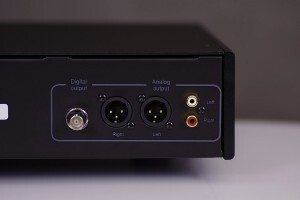 On the rear there are solid analog outputs jacks, balanced (XLR) and unbalanced (RCA) ones, a single digital output (75Ω BNC), and an IEC socket. The unit features three characteristic feet with hard rubber semi-round tips. Looking under the hood one discovers a neat order inside. In the middle there is a dedicated CD transport. It is worth noting, that although it is not one of famous and not produced any more Philips mechanisms, it is also no computer drive, nor one of the universal transports used for CD/SACD players. This drive is produced by Sanyo for a CD Playback only and complemented with Hegel’s own servo boards. 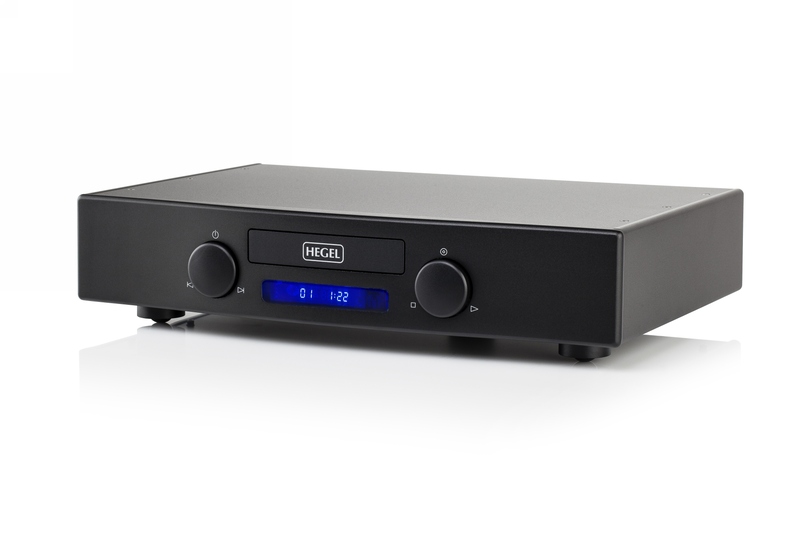 The D/A converter, filters, and output stage are very similar to what can be found in the top of the line DAC, HD30. 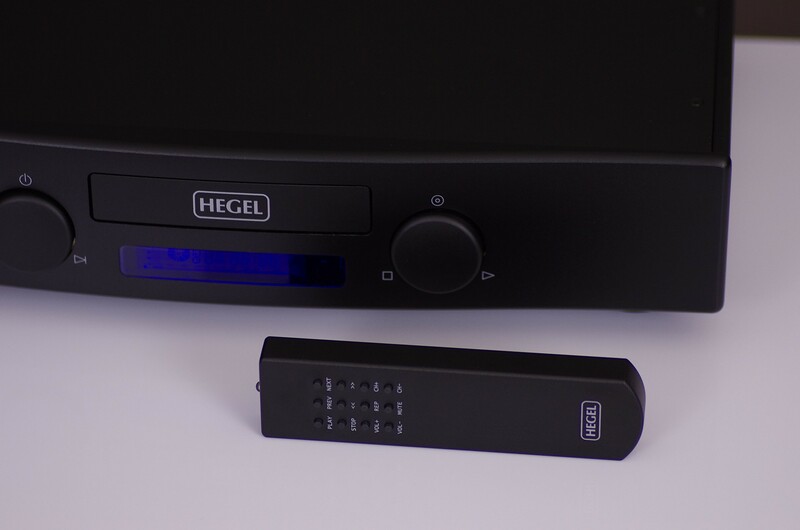 On Hegel’s website one reads that they used the latest and the best available DAC chips (AKM AK4490), although operating in the native resolution of the CD, 16 bits and 44,1 kHz. 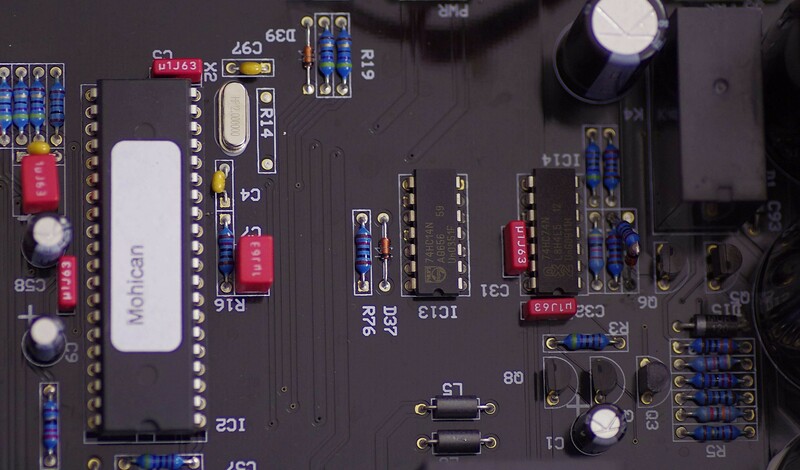 Manufacturer developed their best ever proprietary clock for this project and used their patented solution called SoundEngine to control that clock which lead to achieving the lowest jitter among all the hitherto developed Hegel devices. The manufacturer does not use any upsampling, there are no filters allowing user to tune the sound to his liking. 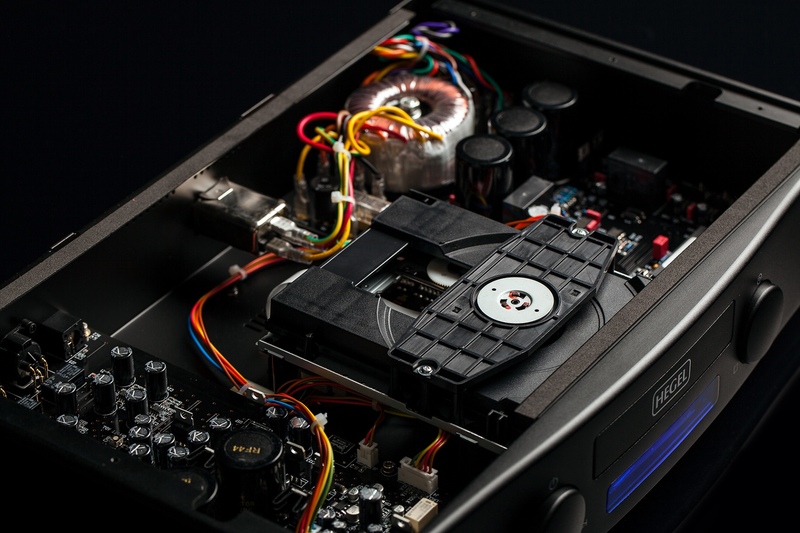 In a word ・Mohican is a CD player in its purest possible form. It is worth noting that the manufacturer does not try to dazzle prospective clients with technical details of the design, limiting the information to the absolute minimum. They encourage, though, potential customers to listen and assess results of Hegel’s team work on their own. Let’s find out then. And so the fan of vinyl records and DSD music files played using LampizatOr Big 7 took a few dusty CDs from the shelf, put one of them inside Player’s tray, sat back in his chair with his usual skeptical attitude (towards CD’s sound), pressed “Play” button on the remote control and … Barely an hour later there were dozens of compact discs laying around Mohican waiting for their turn. I had to dust off all of them before even opening their boxes because I haven’t used them for a long time. Many of these releases were in XRCD format, other were regular discs from audiophile labels. I simply couldn’t wait to hear how each of them would sound like when played by this (Last) Norwegian Mohican. 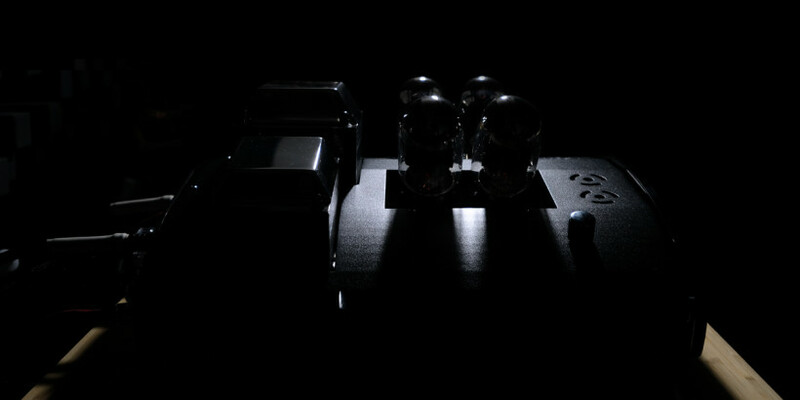 It delivered an incredibly smooth, musical, (as some would say) “analog” sound. None of these features are a result of a sluggish, rounded sound, or problems with detail retrieval, lower resolution or dynamics. 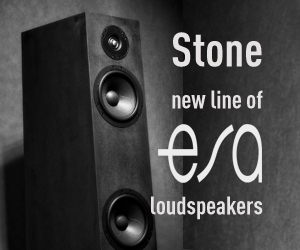 On the contrary – all these sound features represent, based on my experience, a level that I simply wouldn’t expect from an audio device of this price range but of much higher one. Once the initial excitement passed (although delight somehow did not want to), I sat down to start to write this review, and when it came to describing the sound I froze over the keyboard for a long time. Usually reviews of high quality devices, especially those that I really like, write themselves nice and easy. This time, though I liked the Mohican very much I could not think of a way to convey the essence of this stunning performance. How was I to describe the way Mohican extracted the very essence and beauty of the music stored on silver discs, only to convey them in a way that spoke directly to the sensitive nature of truly yours music lover? How was I to describe how easily, quickly Hegel pulled listener into the world of emotions, how it moved him presenting in details wonderful performances, and how it retrieved a lot of fine detail and combined them smoothly into an organic, highly realistic presentation? Simultaneously my mind tried to process gigabytes of data trying to understand how this inconspicuous device was able to deliver such a fantastic performance using just a 16/44 signal. Since I couldn’t figure that out it left me with but one choice ・using a clich・such as: “that’s beyond words, you have to experience it yourself”. Finally I decided that I’d rather try, as usually, to encourage you to give Mohican a chance yourselves, than to convince you that it is a fantastic device (but it might happen that I manage to do that anyway ・don’t blame me, I can’t help it, sometimes enthusiasm is simply contagious). It is very likely that the word: organic will be used many times in the description of this Player. 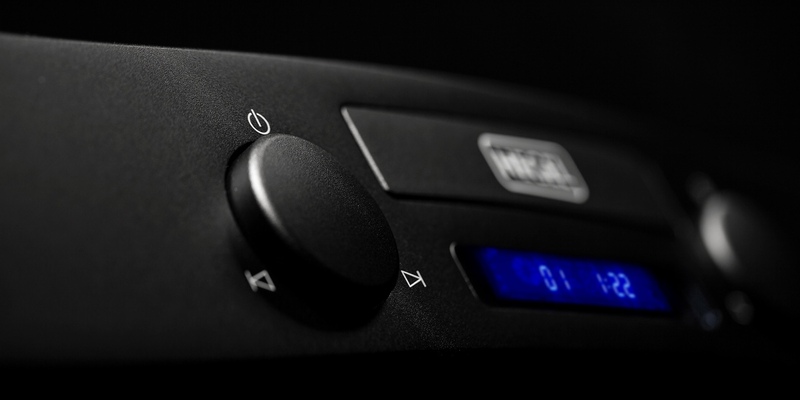 It is in fact a feature that I personally often lack when listening to many other digital devices, especially when I compare their sound with what high-end turntables have to offer. It is true that recent years brought us a significant improvement of digital sound quality in this respect and also CD Players benefited from it. Most of them made in recent years sound much better, more natural than those produced, say, 10 or 20 years ago. And despite that it happens rarely that the first adjective that comes to my mind when listening to them is: organic. For me it is an expression of the highest respect and admiration for the achievement of said device designers. Among the Players/CD transports I’ve listened to within last, say, 2 years, I called organic the very expensive Jadis transport/DAC combo, an expensive Player by Accoustic Arts, and, most reasonable priced in this company, CEC CD5. With the Mohican incredibly organic was the first thought that crossed my mind already when listening to the very first track so I guess I might be using the word again and again throughout this review. At the beginning I focused on acoustic music because it makes evaluation easier. I sat with a big smile on my face when listening to the very familiar “Jazz at the Pawnshop” live recording from XRCD release. I enjoyed this amazingly vibrant but also very deep (and organic) sound of the vibes, clarinet and saxophone. Hegel skillfully retrieved every fine detail, every subtlety from the silver disc and then placed them in the mix precisely where they belonged. The Norwegian player effortlessly provided an answer to the question of why this particular recording is considered one of the best realizations of live jazz. It perfectly showed a small stage, placed precisely three-dimensional instruments on it, with each of them having a proper size and weight. It filled this stage with a air and on top of that it presented beautifully captured acoustics of a small club and realistic sounds coming from the audience. It’s just that retrieving all the information from the disc and its even excellent presentation does not suffice to create a truly convincing illusion of participation in the event. It still needs to be combined into a coherent, smooth, and, well, organic, whole. Only then instead of just listening to a very good re-play of a CD one might involuntarily get transferred through time and space to this small club in Sweden to watch closely the legendary concert. Of course, I’m not going to say that the presentation served by Mohican was as good as a live performance. It is unachievable even for the 20 times more expensive flagship from dCs or MSB, for best turntable or even reel-to-reel tape recorders, simply because it can not be done. One can only get close enough to the sound of live performance so that the lack of other stimulus apart from sound ones would not prevent one from the feeling of actually being there. That feature makes the new Hegel a really very, very good performer, which it confirmed with every live recording I listened to. 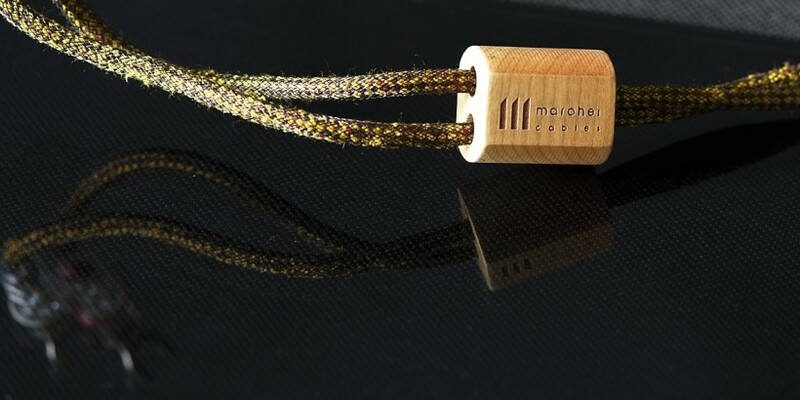 Mohican is by no means only a Player for some slow, smooth audiophile recordings. I was wondering how 田lassic・rock albums by Pink Floyd, AC/DC, Aerosmith and some others would sound like and I had a great time listening to them. 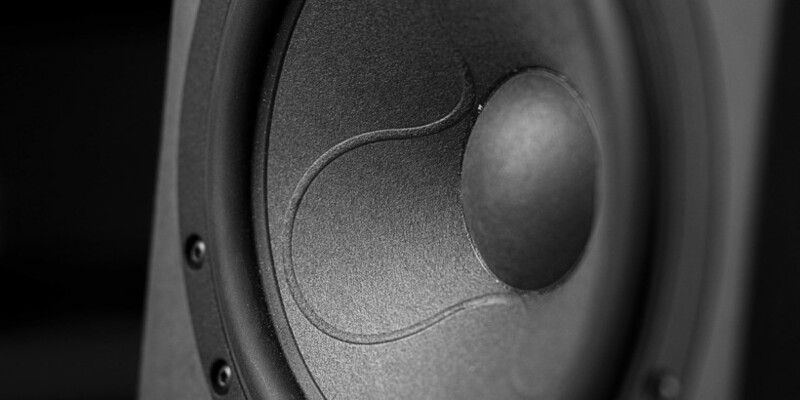 Hegel provided a punchy, yet punctual bass that went really deep when needed. If there was (which is almost a 都tandard・for rock recordings) a compression there was no attempt to hide it, when there was unintentional or intentional distortion, that’s what one got, although Mohican never tended to emphasize these. The presentation did not lack energy, drive, power and not only in the lower end area but in upper part of the band too. Also the dynamics of rock music was conveyed in a pretty convincing way. 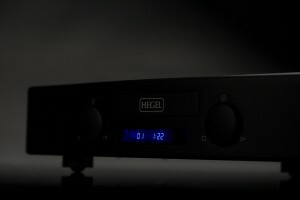 Various vocals, both rock and jazz and classical, sounded perfectly with Hegel due to proper saturation, richness, power and the unique ability to convey the emotional layer of each performance. Which is important vocals were as well differentiated as the instruments. And so Steven Taylor or Brian Johnson sounded like true rock star veterans, Eva Cassidy enchanted me with her beautiful, slightly melancholic voice, Etta James and Janis Joplin left pieces of their hearts on the stage, and performances of the great opera divas and singers – Maria Callas, Leontyne Price and Luciano Pavarotti caused my heart to race when played with Mohican. I would not call the Norwegian CD Player an overly analytical despite the fact it is fully capable of retrieving every single bit of information from the disc thus challenging in terms of resolution and refinement of the sound, hi-res music players. Just like the aforementioned, excellent HD30 DAC, Mohican uses this wealth of information to deliver a highly accurate performance, conveying the very essence of reproduced music. It differentiates recordings very well, clearly showing differences between, say, 40 years old and 2 years old ones, or even between various releases of the same album. But in fact, listener’s attention always stays focused on music – what and how (but in terms of performance, not of recording techniques) was recorded/played. Hegel Mohican may look like not much, may not impress with all those, currently so popular additional functions, but it all stops to matter the moment music starts to play. 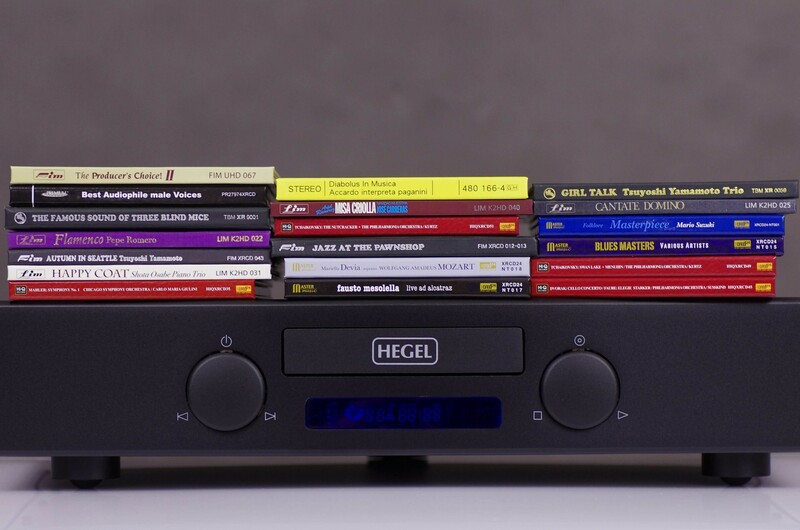 It turns out again that this obsolete format, when played using a capable player, which the Hegel Mohican undoubtedly is, is fully capable of delivering an absolutely stunning, fully satisfying performance! Way to go Hegel team!